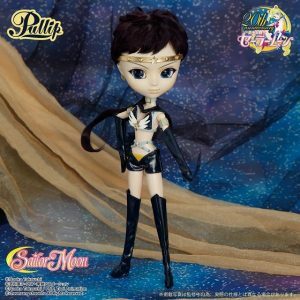 Sailor Moon Pulip Dolls Update: Human Luna, Uranus, Neptune, DAL Chibi-Usa, Super Sailor Moon, Neo Queen Serenity, Sailor Starlights, Sailor Pluto, DAL Sailor Saturn, Black Lady, DAL Small Lady, and Sailor V.
It has been a while but here is a major update on the Pulip dolls released for Sailor Moon. I will work to have them in order. I will place links in as I find them. Since the last update, 11 Pulip Dolls and 3 DAL doll have been either released or announced. 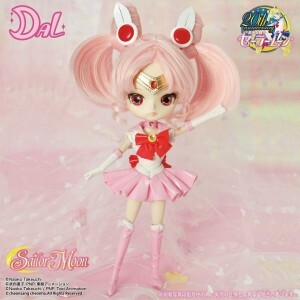 Starting with the earliest announcement, we have the Chibi-Usa DAL doll. 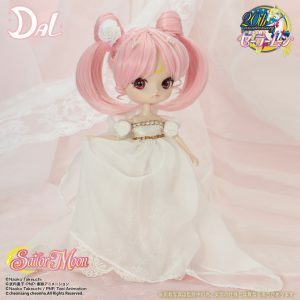 Announced back in May 2015, Chibi Usa is part of another part of the Pulip line, the Dal dolls, which are smaller and have more rounded faces. 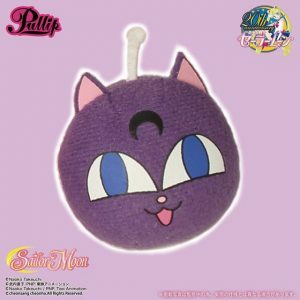 Ordering the doll from the premium Bandai Store (JP Only) also gets you the Luna-P plush exclusive and runs for ¥18,360 (about $150 USD). The doll is also $195 on J-List, which ships the the US and can also be around the internet. 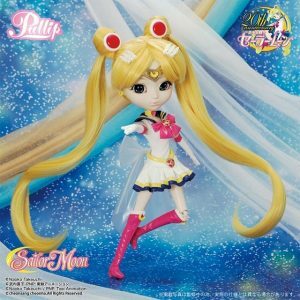 The dates seem to range from it being released in May on Sailor Moon Collectibles to Bandai Premium saying that it will ship mid-August. 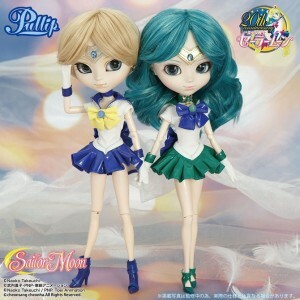 Next Doll is Sailor Uranus as well as Sailor Neptune. Uranus was released June 2015 and Neptune was released in July 2015. 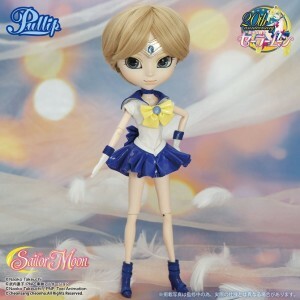 The Human Luna Pulip Doll released in August 2015. 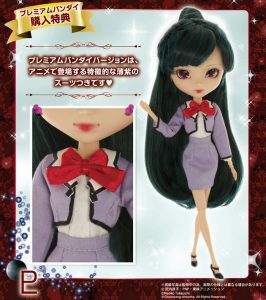 She is priced at ¥18000 Yen ($169.65 USD). 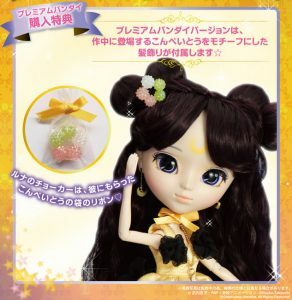 Ordering the doll from the Bandai-JP Website came with Konpeito (Sugar Candy) hair ornaments. 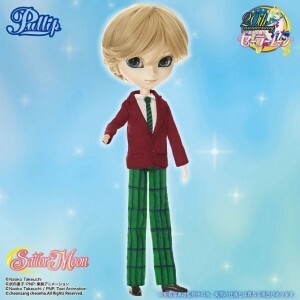 The dolls are listed on J-list for $195 USD. 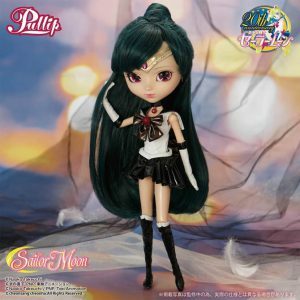 September 2015 saw the release of Sailor Pluto. 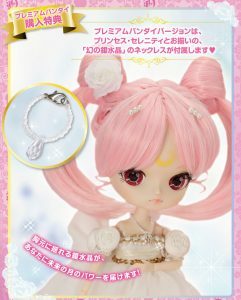 She is priced at ¥17000 Yen (About $159 USD). 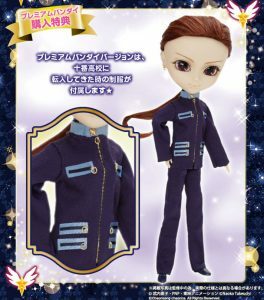 Ordering the doll from the Bandai-JP Website came with the signature Setsuna Kaioh Lilac Suit. 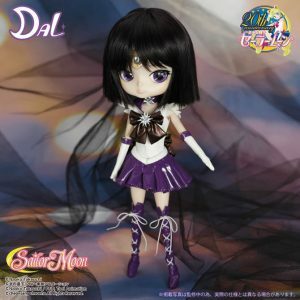 October 2015 saw the long-awaited release of the Sailor Saturn DAL Pulip. 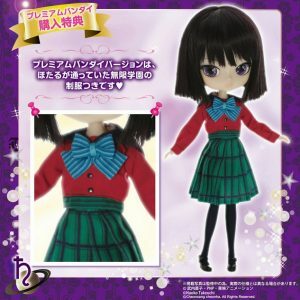 She is priced at ¥17000 Yen (About $159 USD). 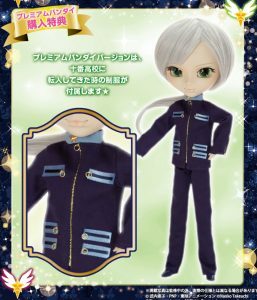 Ordering the doll on the Bandai-JP Website came with Hotaru’s signature school outfit. 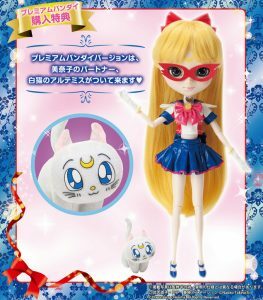 November 2015 saw the release of the Sailor-V Pulip. Priced on CDJapan for ¥18000 and on J-List for $195 USD. 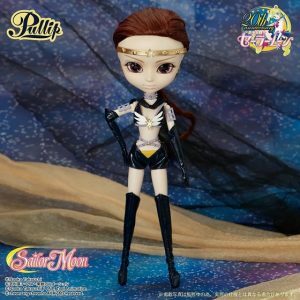 Ordering her off of Bandai-Jp came with an Artemis Plushie. 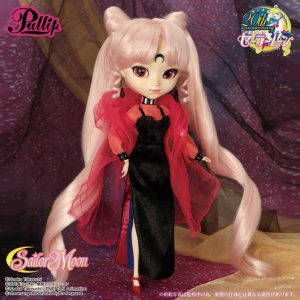 December 2015 saw the release of the Black Lady pulip doll. Priced at ¥18000. 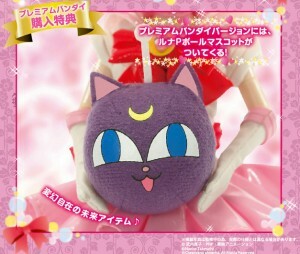 Ordering her off of the Bandai-JP website had her come with an Evil Luna-P Plush. 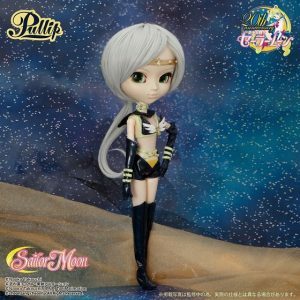 January 2016 saw the release of the Small Lady DAL pulip. She is priced at ¥18000. Ordering from the Bandai-JP website came with a small Millennium Silver Crystal. March, April and May 2016 saw the release of the Sailor Starlight Pulips. 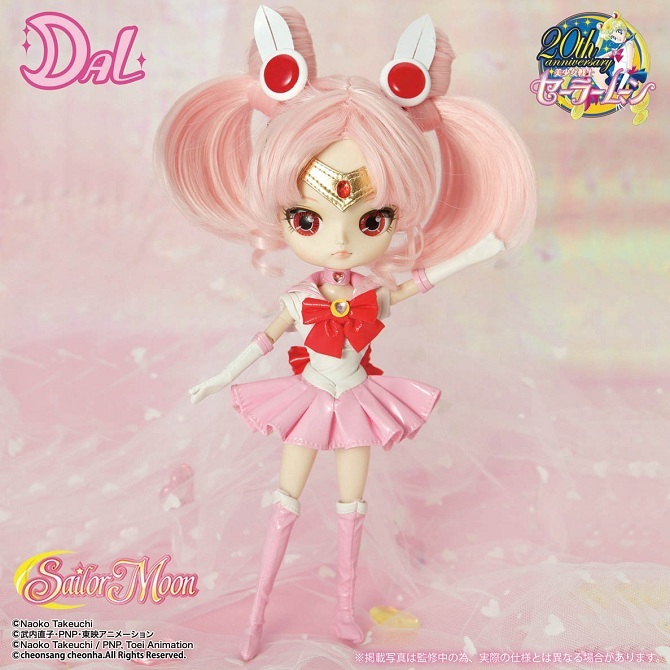 The order of Release was: Sailor Star Fighter in March, Sailor Star Maker in April and Sailor Star Healer in May. Priced at ¥22000 yen. 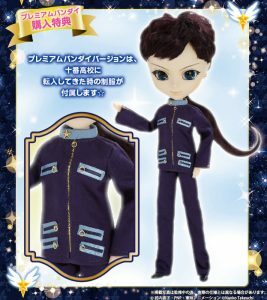 Ordering the dolls from the Bandai-JP website had them come with the School Uniforms/Three Lights outfits for Seiya, Taiki, and Yaten. 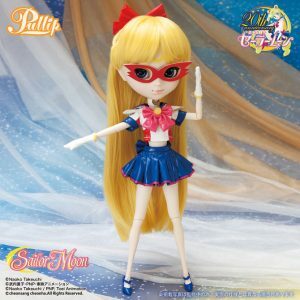 August 2016 will come out with Super Sailor Moon. 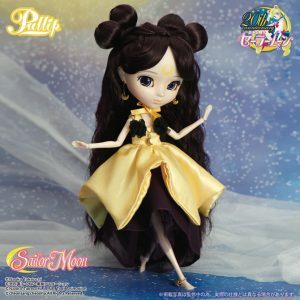 She will be priced at ¥22000 (¥25000 for the Bandai-JP limited edition). 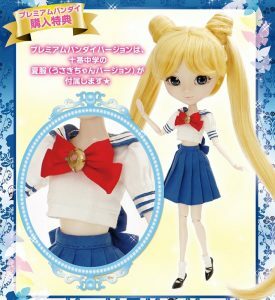 Pre-Ordering her on Bandai-JP comes with the school uniform for Tsukino Usagi. 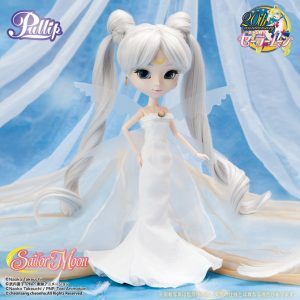 Finally August 2016/September 2016 will also bring the release of Neo Queen Serenity. She will be priced at ¥22000. 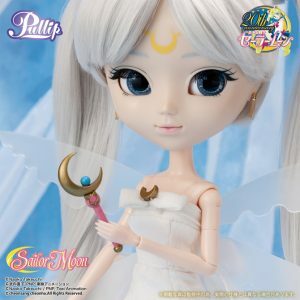 Pre-Ordering her on the Bandai-JP website has her come with her Moon Stick and Silver Crystal. I will continue to edit and post up sale links as I find them and will work to update more frequently. Next post will bring up the line of Funko POP! 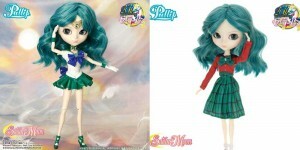 Vinyls for Sailor Moon. Stay Tuned~. 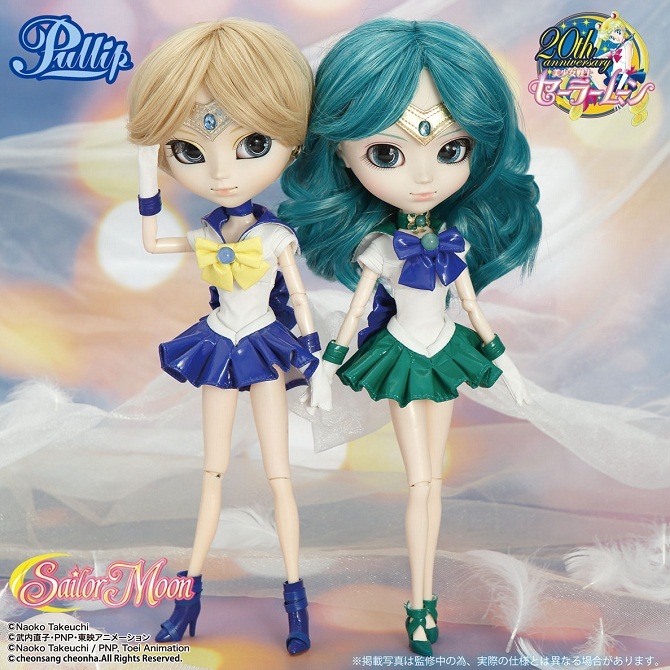 Update: The Website Doll Market has most of the dolls listed for pretty cheap prices.